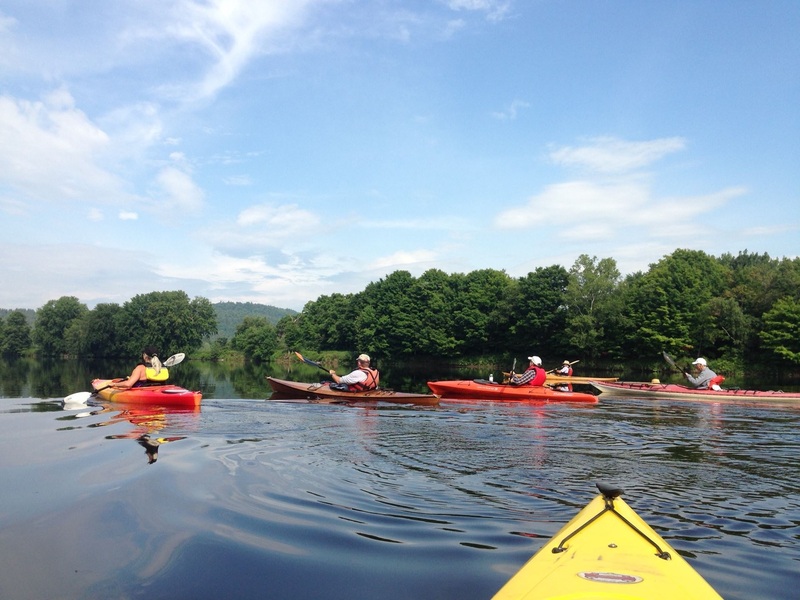 Come join us for a leisurely paddle from the Umbagog National Wildlife Refuge to Steamer Diamond to kick off the 24th annual Source to the Sea. Lots of opportunities for wildlife and bird sightings - bring your binoculars! Meet at the Umbagog National Wildlife Refuge Headquarters on Route 16 (Dam Road) north of Errol at 10 AM. Put in GPS location: N 44' 49.919" W 071' 04.572"
Presentation Information by loon biologist at Umbagog Wildlife Refuge will talk about loons, nesting loons and other work the refuge does along the upper Magalloway and Androscoggin River. Bring your binoculars for possible loon, osprey, eagle and other wildlife sitings. The Loon Preservation Committee works to preserve loons and their habitats in New Hampshire through programs of monitoring, research, management, and public education, all fostered by an extensive grassroots network of dedicated members and volunteers. Biodiversity Research Institute assesses emerging threats to wildlife and ecosystems through collaborative research, and to use scientific findings to advance environmental awareness and inform decision makers. Click below for map location of Umbagog Wildlife Refuge.